Bake, roast, brew or steam: creating a food product can be glorious and soul-satisfying process. 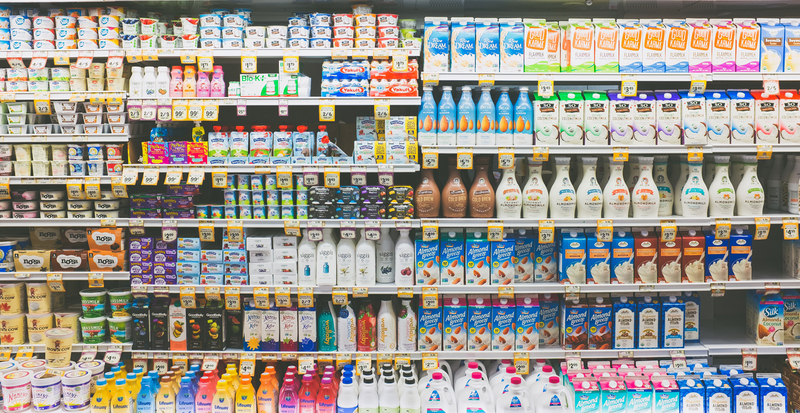 However, that’s only the first step in a series of steps involved in converting a food product idea into a package that can sit pretty on the supermarket shelves. 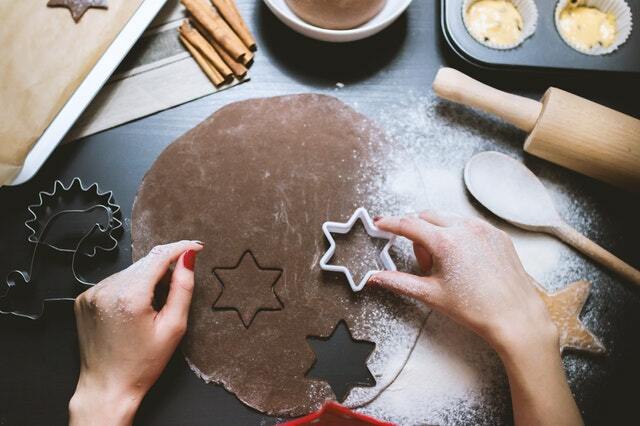 Taking a product to market can be a challenging step for many food startups, chefs and entrepreneurs, and often require the expertise of a food consultant or food scientist. To be able to build any sustainable business, there should be a sufficient demand for it. What is the gap you are trying to fill? Are you making organic food more accessible and affordable? Have you come up with a new idea for a nutritious snack bar? What makes it different from the snack bars already available in the market? Is your business aimed at a local audience or can it be expanded to other regions? Does the market trend show that your food product has long-term potential? Doing your market research right and understanding the competition helps you position your product better. It also helps you understand what kind of supermarket or distribution chain you want to approach. Creating your food product is easy. Scaling up and marketing it is the tough part. Commercial food production is governed by laws and regulations, which ensure public health & safety, food hygiene, consumer protection, and fair trade. Before you take your product to the market, it is essential that you meet the standards set by the FDA (USA) or the EFSA (Europe). There are also various certifying and regulatory bodies for specific product categories. For example, in the UK, The National Farmers’ Retail and Markets Association (FARMA) help set standards for farmers’ markets and farm shops, through which farmers can directly sell their products to consumers. In the US, the USDA works with agents who verify that farms and businesses comply with the USDA organic food regulations. In the US Australia, a management system called the HACCP is implemented to assure food safety from production to consumption. Do you have access to a large commercial kitchen space where you can produce your product in bulk quantities? Do your suppliers have the ability to scale up to meet your requirements? The ability to scale up as and when needed gives your business flexibility and boosts profitability. It also assures distributors that you do have the capacity to meet a spike in demand. Many small businesses struggle to find a commercial kitchen where they can manufacture in large quantities. Food business accelerators and incubators are starting to help with that in a big way, especially in the US and UK. Imagine the horror of finding out that your precious gluten-free cookies have spoiled before the expiry date on the grocery shelves. This is not just a waste of money and effort, but also a big risk to your reputation. Make sure to test the shelf life of your products under different conditions. What kind of preservative should you use? How can you control moisture? Can you use alternative ingredients for a longer shelf life? Getting support for optimizing the shelf life from an experienced professional provides quick and effective answers to these questions. If you’re looking to scale up, you might want to partner with a contract manufacturer or co-packer. Co-packers not only handle packaging and labelling, but some also manage inventories and perform quality control. They typically provide warehouse space and take care of shipping. One of the things to keep in mind while contracting a packager is to understand how sustainable the costs are for your business — especially when you require small quantities of products or a “produce-on-demand” service. It is also useful to find a co-packer who’s located close to your business so that it’s easier to coordinate and communicate. 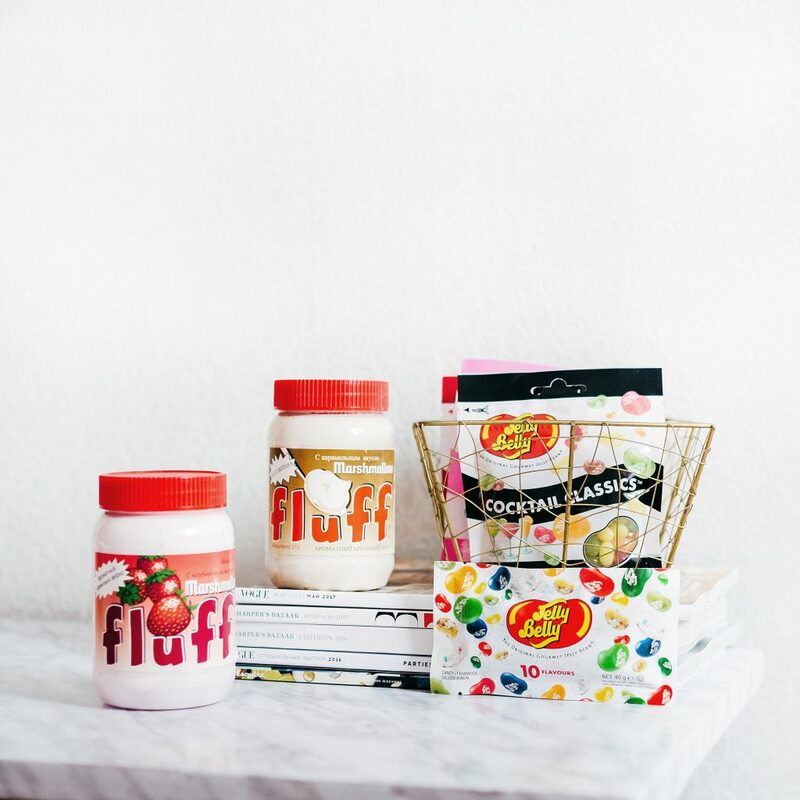 There are thousands of brands fighting for shelf and fridge space. How do you make yours stand out? Many small businesses are reluctant to shell out money for professional design and branding, but it’s worth it in the long run. 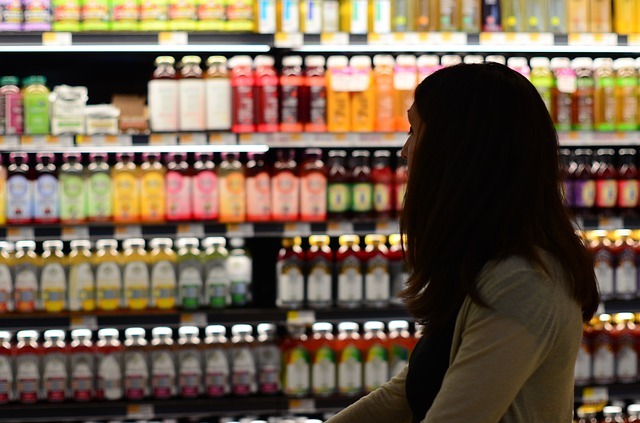 The visual appeal of the product, your brand name, positioning, and copy play a big role in getting your product off the shelves and into a customer’s shopping cart. A great example of stellar branding is UK’s juice giant Innocent, with its catchy slogan, colourful visuals and even quirky messages on its bottles. Nutrition labelling on the outside of every food product is one of the most important aspects of food productio. The law mandates that most packaged food products display a breakup of the ingredients and nutrients, which informs consumers of the serving size and amount of calories the portion consists of. It also states possible allergens such as soya, nuts and gluten. Labels such as kosher or halal help cater to specific consumer preferences. Some categories of food (for example, foods sold loose like raw vegetables and fruit) are exempt from this rule. As many food startups do not have a dedicated team or staff for nutritional analysis and labelling, they consult freelance food scientists for help. 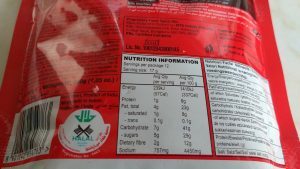 Nutrition labelling for most pre-packed foods is mandatory by law. To prepare your product for the market and understand what goes on the front/back/side of the pack, read up on the FDA and EU guidelines. Getting your food product to the market is not an easy job. In the US, it’s believed that only 1/3rd of new businesses see their tenth year anniversary. Access to industry specialists, mentors and freelance food science experts will equip you with the knowledge and expertise you need to overcome the challenges of creating a successful food product. Need help with recipe formulation or food product development? 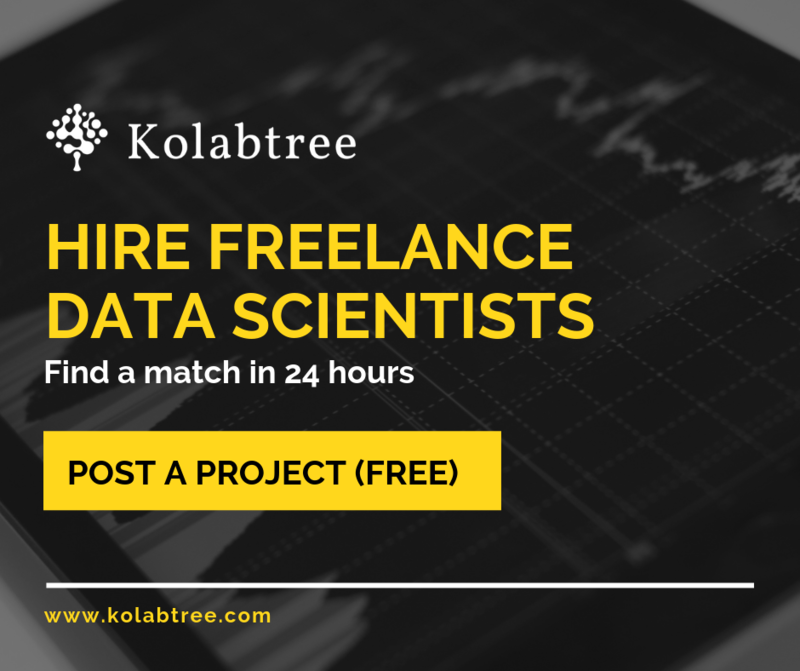 Consult a freelance food scientist on Kolabtree.